Mr. Fisher is the Founder and Chairman of the Board for Fisher Auction Company. His son, Lamar, serves as President / Chief Executive Officer. He remains involved as a Consultant. As Chairman, he continues to represent Fisher as “The Standard of Excellence” in the arena of Accelerated Marketing as being the preferred method for real property investment sales. Because of his unparalleled success, he is considered an Industry authority. Mr. Fisher, a Native Floridian, was educated at the University of Miami, where he was conferred a Bachelor of Arts degree with honors in 1961. Subsequently, he was awarded an Honorary Doctorate for his benevolence with so many Humanitarian causes. Vocationally, Mr. Fisher was a member of the 1972 graduating class at Reisch Auction College; and a graduate of the Certified Auctioneers Institute in 1981. 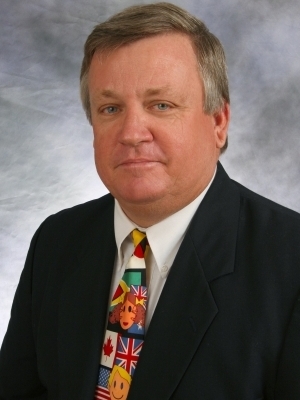 Fraternally, Mr. Fisher has served as Board Member, Vice-President, and President of the Florida Auctioneers Association; Director of the National Auctioneers Association; and is a Lifetime Member of the Auctioneers Association of North Carolina. 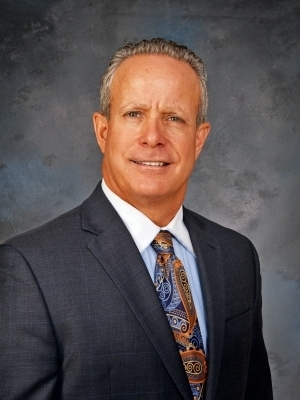 Mr. Fisher’s Accolades for leadership include Florida State Bid Calling Champion twice (1980 and 1985); World Champion of Champions (2000); and was recognized to receive its First ever Businessman of the Year Award from the Pompano Beach Chamber of Commerce in 1990. In 1995, Mr. Fisher was presented the “Lewis C. Dell” award by his fellow members of the Florida Auctioneers Association. The culmination of his career came in 2004 at the Annual Conference and Show for the National Auctioneers Association held in Madison, Wisconsin where he was inducted into the Auctioneers “Hall of Fame” by 7,000 of his colleagues and peers. 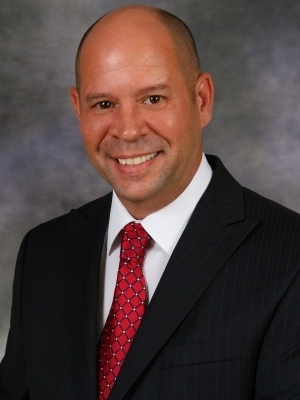 Mr. Santos serves as Executive Vice President and Chief Operating Officer of Fisher Auction Company. He is veteran in the Auction Industry having joined Fisher Auction Company over 25 years ago assuming responsibilities that include Project and Auction Management, Real Property Analysis, Marketing, Due Diligence Research and Preparation, and Live Auction Bid Assisting. He currently holds a Florida Real Estate Associate Broker License, Graduate Personal Property Appraiser Designation from Auction Marketing Institute, and membership in several Real Estate and Auction Associations. He has been involved in some of the Firm’s most notable dispositions including the record holding $68.4m Online Auction of 2,000 Tax Escheated Lots for Sarasota County and the $41.5m sale of the Versace Mansion on Historic South Beach in Miami for the United Stated Bankruptcy Court. Mr. Santos is an active fisherman and past President of the Sport fishermen of Broward, Inc. as well as a dedicated sports enthusiast and fan. Mr. LaBauve is the Chief Financial Officer of Fisher Auction Company, having joined the firm in 1992. He has been in the Auction industry for over 30 years and specializes in the accounting, closing coordination and reporting of Auction Sales. Mr. LaBauve has been instrumental in the coordination and closing of over 10,000 properties. He has devised and managed a system to enable the closing of our accelerating marketing properties to run as seamlessly as possible for Sellers, Buyers and Brokers. He is on premises and in charge of our closing room the day of the event. In addition, he coordinates all internet auction closings. Mr. LaBauve provides detailed sales, expenditure and closing reports to our clients and oversees our budget allocations. In addition to closing coordination, Mr. LaBauve oversees all company expenses, reporting directly to the Chief Executive Officer. Prior to working in the auction industry, Mr. LaBauve was employed by the Federal Deposit Insurance Corporation (FDIC) as an Account Officer in the Real Estate Department. 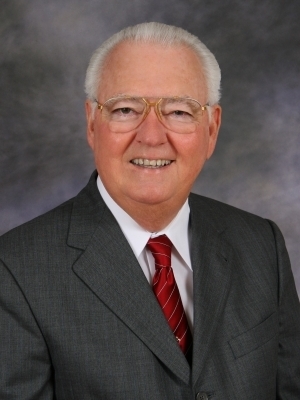 He was instrumental in the first FDIC Real Estate Auction held in Lafayette, Louisiana. Mr. LaBauve was born and raised in New Iberia, Louisiana. He graduated with a Bachelor of Arts degree in 1977 from the University of Southwestern Louisiana. Mr. LaBauve is an integral part of our Fisher Auction Team. Mrs. McGrath is part of the fourth generation to work with Fisher Auction Company and serves as In-House Counsel, specializing in transactional real estate law. She is a member of the Florida Bar and has been immersed in the real estate world from a young age assisting buyers with bid memorandums on the auction floor. Her passion for real estate has only continued to grow from there. Mrs. McGrath graduated from the University of Miami with a Bachelor of Arts degree. 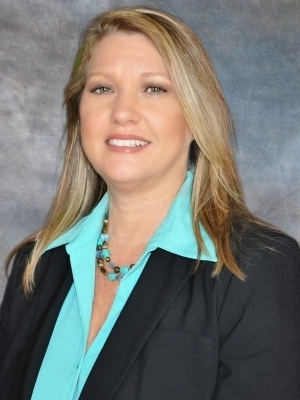 Prior to attending law school, she went back to her real estate roots by aiding in the start-up of a South Florida Title Insurance Company where she examined title, facilitated real estate closings and also spearheaded the Human Resource Department. She then went on to receive her Juris Doctor degree from Nova Southeastern Shepard Broad Law Center, while still maintaining her connections with the real estate industry by working with a prominent South Florida real estate attorney throughout law school. Post law school, Mrs. McGrath practiced real estate law for three years, closing complex residential and commercial transactions for a local firm prior to joining Fisher Auction Company as In-House Counsel. Mrs. McGrath brings a unique perspective to the Company in her ability to not only anticipate and solve any potential issue from the contract phase through closing, but to collaborate with closing agents to clear title to close the transaction efficiently and timely. Mrs. McGrath also serves as an Ambassador for the Pompano Beach Chamber of Commerce and is happily married to her college sweetheart. Mr. Fisher is part of the fourth generation to work with Fisher Auction Company and serves as Executive Vice President of Business Development. His love for real estate and the auction process started at the young age of eleven by lending a hand as a bid assistant on the auction floor. He has then only continued to further the Company’s overall business growth. Mr. Fisher graduated from Palm Beach Atlantic University with a Bachelor of Science degree in Business Management. He has worked with an exclusive real estate brokerage in Palm Beach. He not only created advertisements for the brokerage, but aided in the management of the brokerage’s marketing department outreach to connect with over 150 real estate agents in a three month time span. While at Palm Beach Atlantic University, Mr. Fisher served as Speaker of the House and Policies Coordinator in the President’s Cabinet for the Student Government Association. During his time in office he built relationships with fellow students, administration, trustees and outside community leaders. He continues this community involvement through his participation in local and state government campaigns. Not only does Mr. Fisher bring superior marketing insight to the Company with his ability to reach a large demographic to find the most willing and able Buyers, but he also brings his extensive understanding of the real estate market as a licensed sales associate. As a Florida native, he enjoys surfing in his off time as well as playing basketball and all things golf. 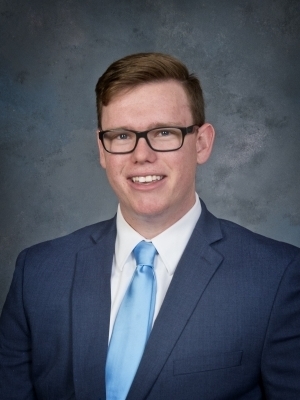 Ben Whidden is a 4th generation Floridian and graduated from the Nicholson School of Communications at the University Of Central Florida (UCF) and the Mendenhall School of Auctioneering in High Point North Carolina. In addition, he holds a Graduate Personal Property Designation from the Auction Marketing Institute. Mr. Whidden not only brings his expertise in business development to our firm, but he also takes a leadership role in many of our auction events. 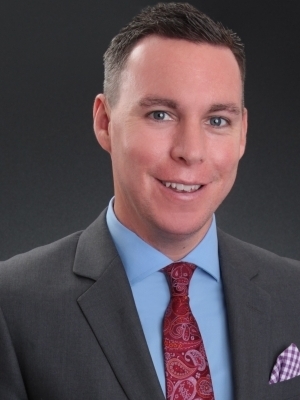 Mr. Whidden is a member of the Central Florida Bankruptcy Law Association and has been involved in over 400 real estate transactions in his career. For recreation, Ben is an avid golfer and also enjoys attending UCF sporting events with his family. Douglas G. Dennison is the Sr. Project/Sales Manager for Fisher Auction Company – a nationally recognized Real Estate Auction Firm. Mr. Dennison is responsible for sales, marketing and project management. He has worked for Fisher Auction Company for 12+ years specializing in government and banking clients, organizing successful auctions resulting in over $800 million in real estate sales. He established broker networks with over 1,000+ agents in 32 states. Mr. Dennison was integral in the inclusion of the term “auction marketing” with the Resolution Trust Corporation (RTC) initial federal legislation. Mr. Dennison was the District Sales Manager for The Keyes Company, a 1,800+ agent Realty Firm with offices across Florida. His responsibilities included management as well as the expansion of the company into Palm Beach County, opening two offices and recruiting 62+ sales associates. Before entering the real estate field, Mr. Dennison was the Vice President and subsequently the acting CEO of the YMCA of Greater Miami, Florida. Mr. Dennison has a long history of media involvement, publishing numerous articles, hosting real estate radio productions and has received numerous awards for community service and business excellence. Leading our Business Development is Mr. Neil Saffer, CAI, AARE, BAS. He specializes in the time defined sale of real property by competitive bid, and has conducted over 600 auctions in South Florida since 1990. He excels at educating sellers, buyers, real estate professionals, institutions, and estates/trusts on the Accelerated Method of Marketing. Mr. Saffer has a degree in economics and business administration from the State University of New York at Albany. In addition he is a licensed Florida Real Estate Broker, and a designated Accredited Auctioneer Real Estate (A.A.R.E.) from the Auction Marketing Institute. Neil Graduated from The National Auction Training Center in 1989 and has been a licensed Florida Auctioneer since 1990. Mr. Saffer strongly believes in giving back to the community. He has coached youth sports for over two decades and is the past President of both The Rotary Fund of Boca Raton and the Rotary Club of Boca Raton. Neil received the Rotarian of the year award in 2004, as well as the special service award in 2008, and the service above self award in 2009. 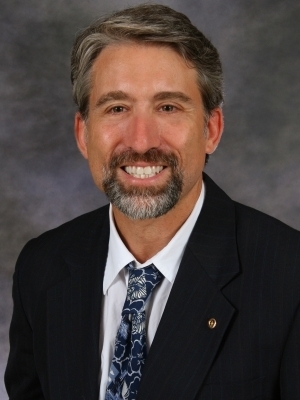 He has served on the board of directors of the American Cancer Society, the Nicholas R. Chiera Foundation, the Spanish River High School PTSA, and the Gold Coast British Sports Car Club. Mr. Saffer has a clear vision of the benefits our Accelerated Marketing Plan can achieve. Mr. Socarras serves as General Counsel for Fisher Auction Company. He specializes in business law and complex commercial litigation. Mr. Socarras is AV rated with Martindale Hubbell. He graduated from the University of Florida where he obtained his B.A. and received his law degree from Stetson University College of Law. He is a member of the Florida Bar, U.S. District Court for the Southern and Middle Districts of Florida, as well as the U.S. Bankruptcy Court for the Southern District of Florida. Thomas (Tom) Curran has been a part of Fisher Auction Company for over 25 years and has filled a variety of roles within the auction business. 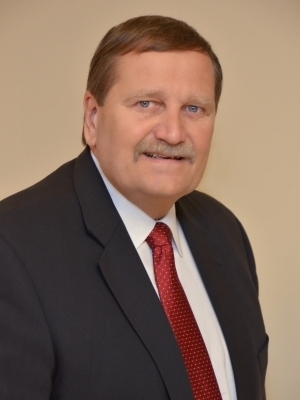 He is an Associate Auctioneer and has represented Fisher in many municipal, heavy equipment and charity auctions. He graduated from the Mendenhall Auction School in High Point, North Carolina in 1985 and holds an Associates of Science degree from Broward Collage. He settled in in Pompano Beach in 1964 since moving here from Essex Maryland and is very involved in his church and community. Tom is very active in a variety of charities and he has helped raise millions for local and national charities via auction fundraisers. A sampling of some of the organizations he has worked with is the following; St Jude’s, Florida Panthers Hockey Team, Hospice By the Sea, Arts and Business of Miami, Cystic Fibroses, Food For the Poor, Daily Bread Food Bank among many others. 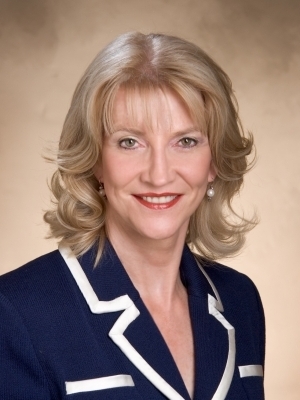 Martha Rock has been an active real estate broker and professional auctioneer since 1991. In 2009, Martha joined the Fisher Auction Company Team as a Florida Licensed Real Estate Broker Associate and Auctioneer. She has practiced her chosen profession in three states, successfully working with attorneys, accountants, asset managers, estate executors, and lenders. 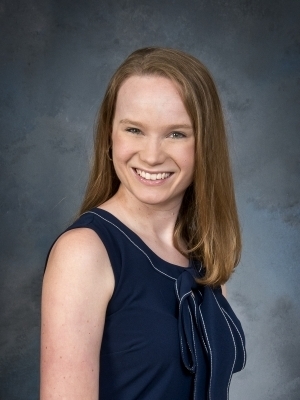 Martha has always focused her special talents on the accelerated method of marketing in the area of auctions for agricultural, timber, recreational land tracts, residential developments, and commercial assets.